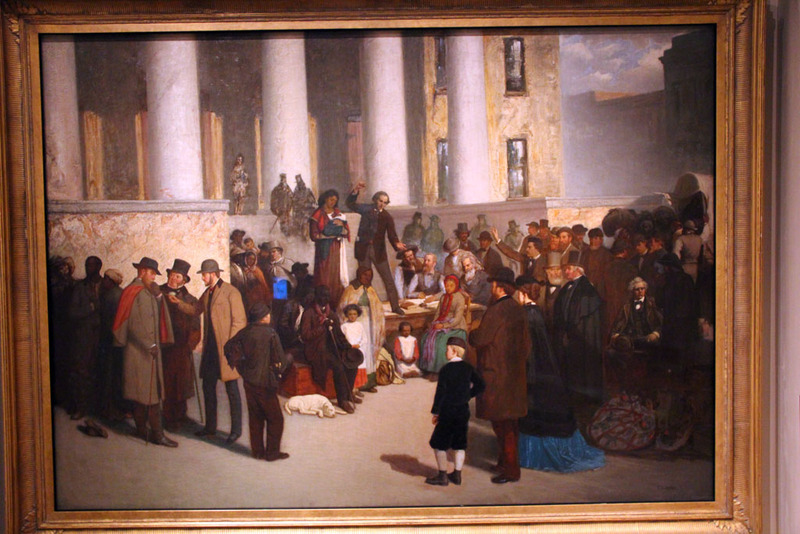 I finally visited the Missouri History Museum when I traveled to St. Louis again last March. 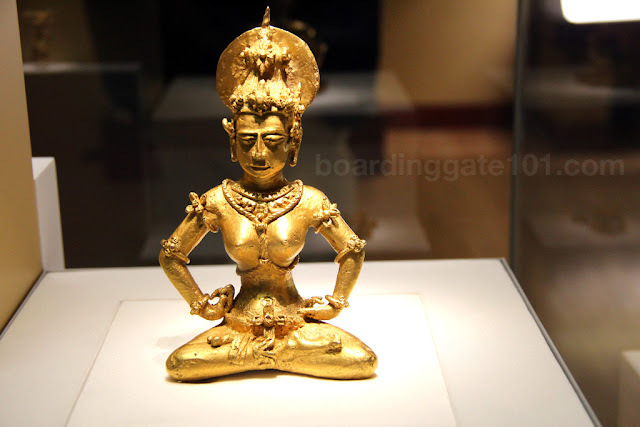 The museum, as the name suggests, displays artifacts that are related to the history of the city and the state, dating back from the explorations of Lewis and Clark up to contemporary period. 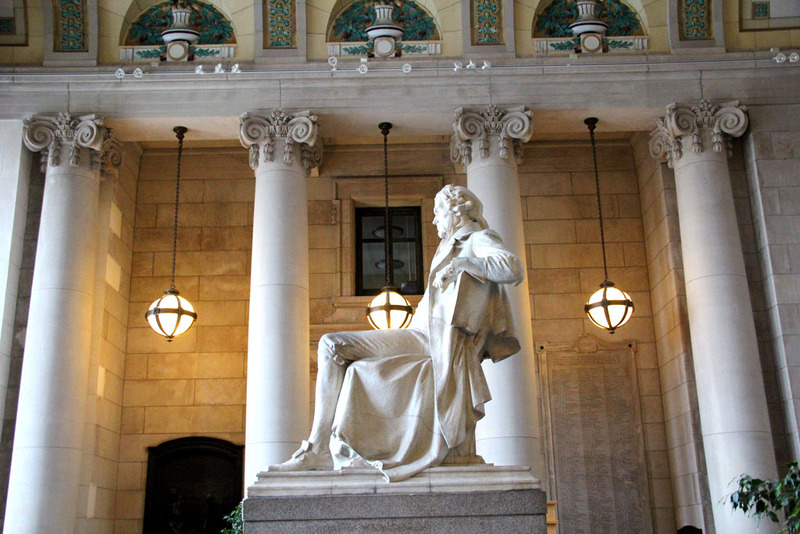 The museum is housed in the Jefferson Memorial building, which was built in 1913. The museum predates the building, as it was established in 1866. An expansion to the museum, called the Emerson Center, was built in 2000 at the back of Jefferson building, with the entrance facing Forest Park. As you enter the museum, a larger-than-life statue of Thomas Jefferson will greet you at the lobby. Jefferson was instrumental to the Louisiana Purchase, in which the United States bought the Louisiana territory from France in 1803. Part of that territory is the state of Missouri, and the centennial of the Purchase was celebrated by St. Louis by hosting the 1904 World's Fair. Artifacts from that momentous event were given to the museum for safekeeping and are now displayed there. I will blog about the 1904 Fair separately. Another memorabilia that will greet you as you enter is the full-sized replica of the Spirit of St.Louis, hanging in the ceiling. 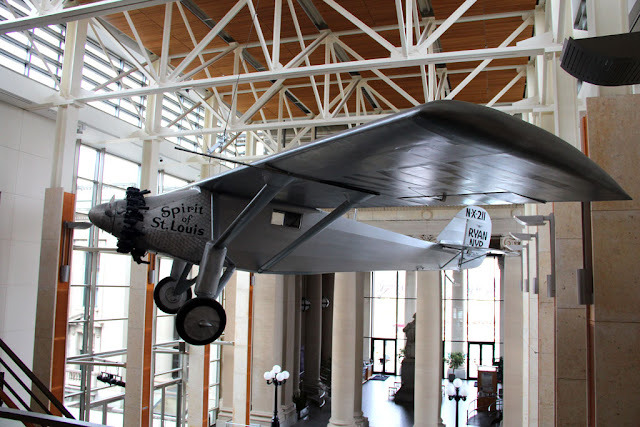 Spirit was the first airplane, piloted by Charles Lindberg, to cross the Atlantic and fly non-stop from New York to Paris. As the Lewis and Clark expedition departed from St. Louis on their journey to the west coast, a large amount of memorabilia from that venture became part of the museum's collection. 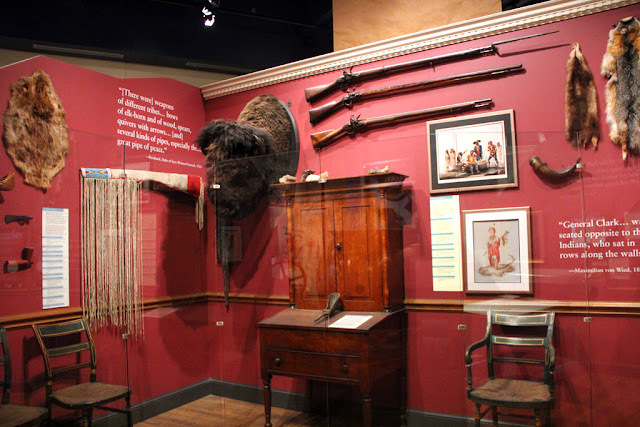 The collection spans from muskets and guns, furniture, to animal skins and pelts and other supplies used by the members of the expedition. Another part of the museum's permanent exhibit delves into the state's darker past, the period relating to slavery and eventual emancipation. These memorabilia include documents related to court cases regarding slaves, and paintings. I saw one painting of Dred Scott, a slave who sued for his freedom, displayed there, as well as another showing the last sale of slaves in St. Louis. 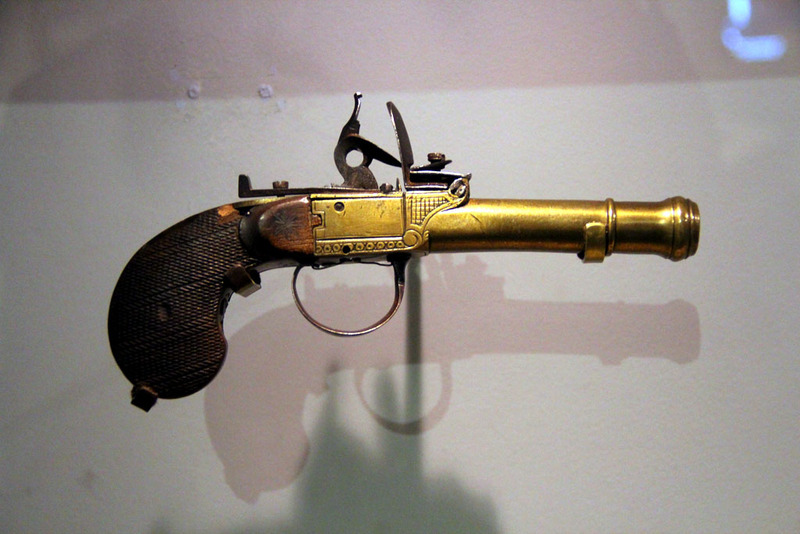 Another chapter of St. Louis' history that was featured prominently in the museum is the 1849 St. Louis fire. The conflagration was the most devastating the city has ever experienced. Lasting for 11 hours, the fire destroyed 430 buildings, 23 steamboats and several barges, and resulted to three fatalities, including the first fireman to have died in duty. 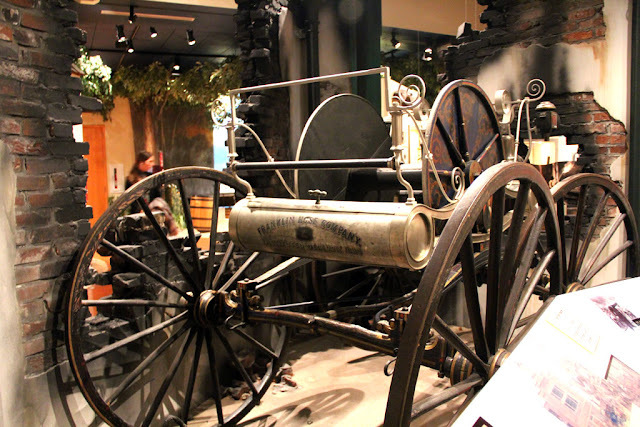 Among the items displayed in the museum related to the 1849 fire are a 19th century fire engine, and several pieces of firefighting equipment, housed in a burnt brickwork. There were also pieces related to the growth of industry in St. Louis and Missouri. This particular exhibit shows machines and the products that they produce, such as brewery equipment. On the right wing of the building you can find the artifacts related to contemporary St.Louis. 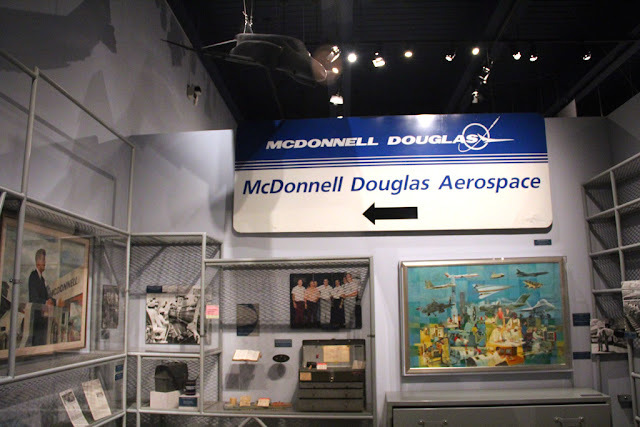 This period covers most of the developments, social, economic, military and sports, in the 20th century, including the role of St. Louis during World War II and the Vietnam war, the winning of the World Series by the St. Louis Cardinals, the rise of artists such as Chuck Berry and Tina Turner, and one dedicated to aviation company McDonnell Douglas, which used to manufacture military aircraft in the city. 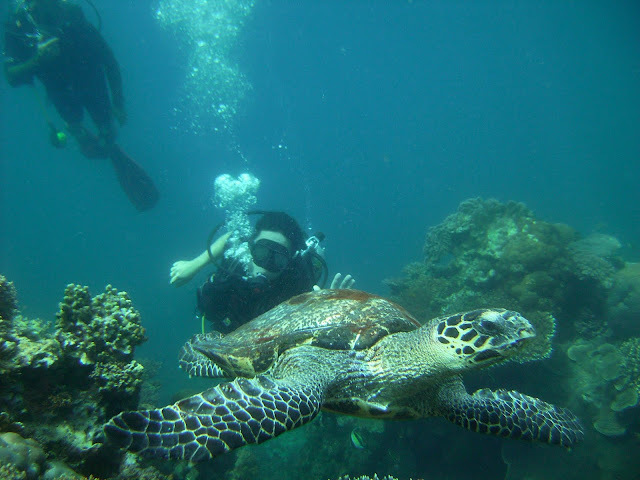 Aside from the permanent exhibit, the museum also features special exhibits from time to time. During my visit there's one on the Civil War, although I did not enter to see that one. 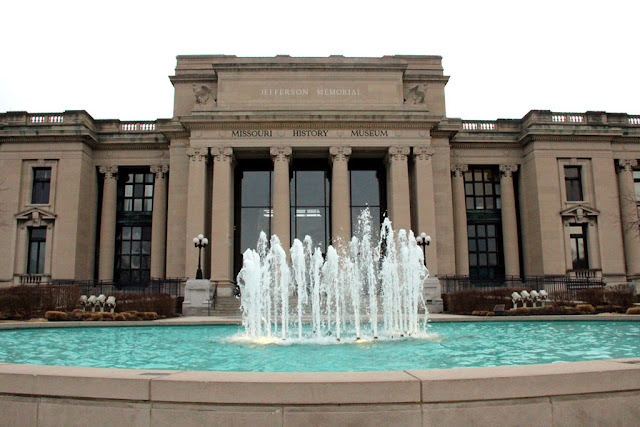 The Missouri History Museum is located in Lindell Boulevard and DeBalieviere Boulevard, on the north side of Forest Park. If taking the Metrolink, get off at Forest Park station and walk to the DeBalievere. Entrance to the museum is free, except to the special exhibits, which charges a minimal fee to patrons. The museum is open from 10am to 5pm, but closes at 8pm on Tuesdays. It is closed on Thanksgiving and Christmas. 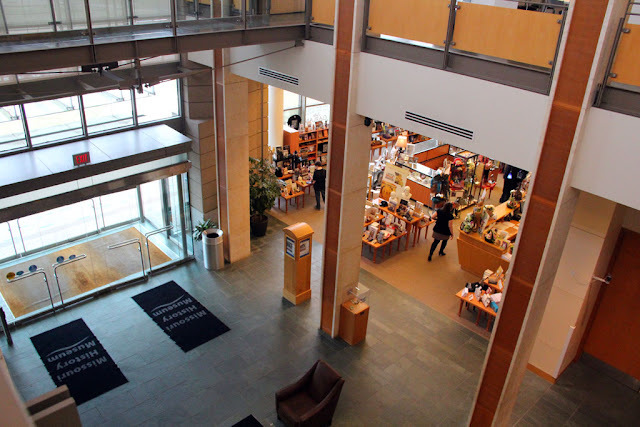 There is a gift shop and restaurant, Bixby's, at the Emerson Center.